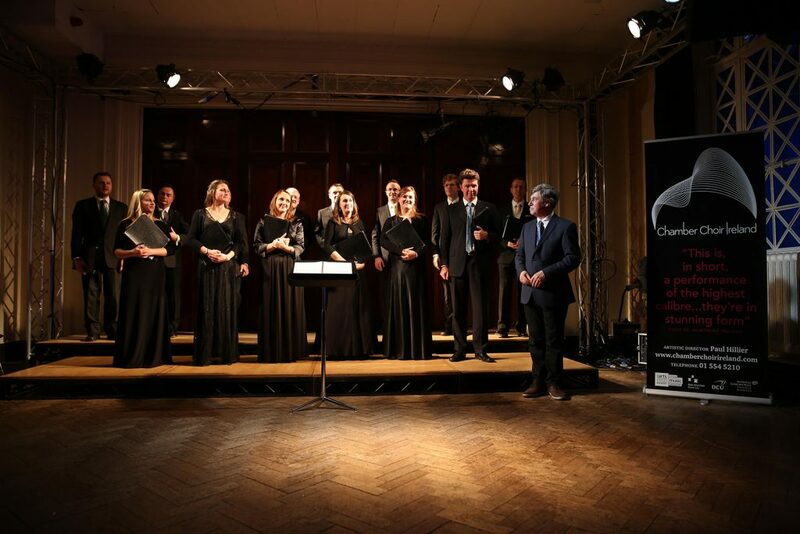 As a member of the Chamber Choir Ireland Society your donation provides us with a valuable source of additional income, allowing us to continue and expand our artistic programme of innovation and excellence. The Chamber Choir Ireland Society is specifically for people who want to ensure that the tax on their donation comes directly to Chamber Choir Ireland. Members donate €250 or more each year. They waive any ‘thank you’ benefits from us, and give us permission, as a registered charity, to claim the tax on their donation. By choosing this method of supporting Chamber Choir Ireland, you are making a very valuable contribution to the future our work. By giving us permission to access the tax relief, your donation of €250 is worth €363.32 to Chamber Choir Ireland; your donation of €1,000 is worth €1,449.27. The law governing tax on donations changed in January 2013. Donations of above €250 are grossed up at the specified rate (currently 31%) and the eligible charity is deemed for the purposes of the relief to have received the grossed up amount net of tax deducted at the specified rate. This applies for both PAYE and those who are Self Assessed.